NiLo is a natural stylist who is specialized exclusively in loose and loc'd natural hair. Without the use of pins clips or added hair - she channels each client's personality to create a style that's unique and comfortable. NiLo focuses primarily on the holistic health and long term progress of your hair, by setting up and working toward your specific goals. 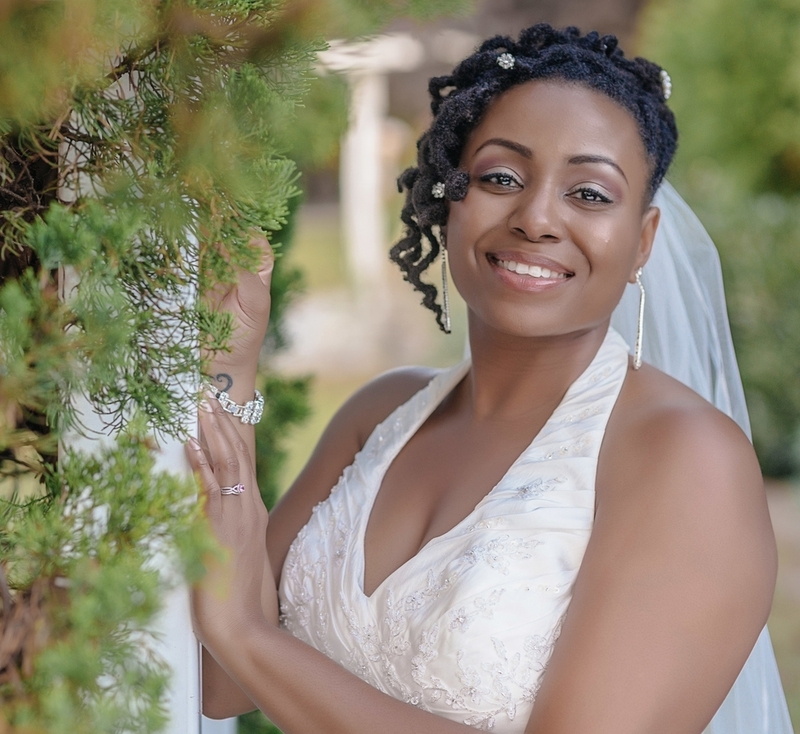 NiLo's talent in Jewelry making also allows her to customize loc and natural hair jewelry, and fit your wedding head wear securely on your Hair. Email today for video and live consultations, speaking engagements, Weddings and photo/videos shoots. If you are looking for an imaginative and knowledgeable stylist, NiLo is That Girl You Should Know.